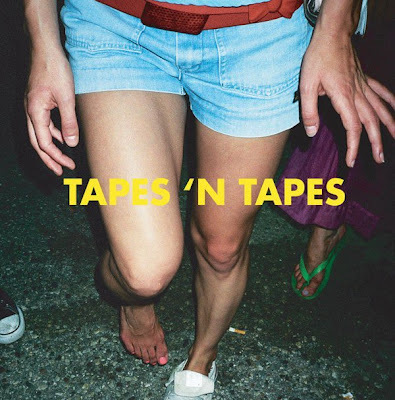 Personally, I've always been a fan of Tapes 'N Tapes good, simple indie rock style. Don't get me wrong, I'm a big fan of experimental sounds and pushing new boundaries as well, but I kinda think there's that part in all of us that enjoys that more straight forward, it-is-what-it-is style rock that these mid-western boys from Minneapolis provide. Their latest track 'Freak Out' is the first single from their upcoming 3rd album Outside, which is scheduled for release on January 11, 2011, and it's as catchy as anything I've heard lately.